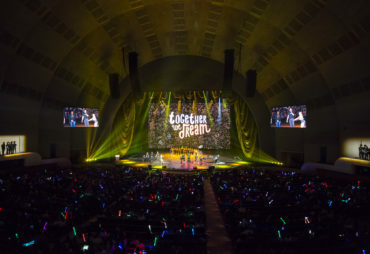 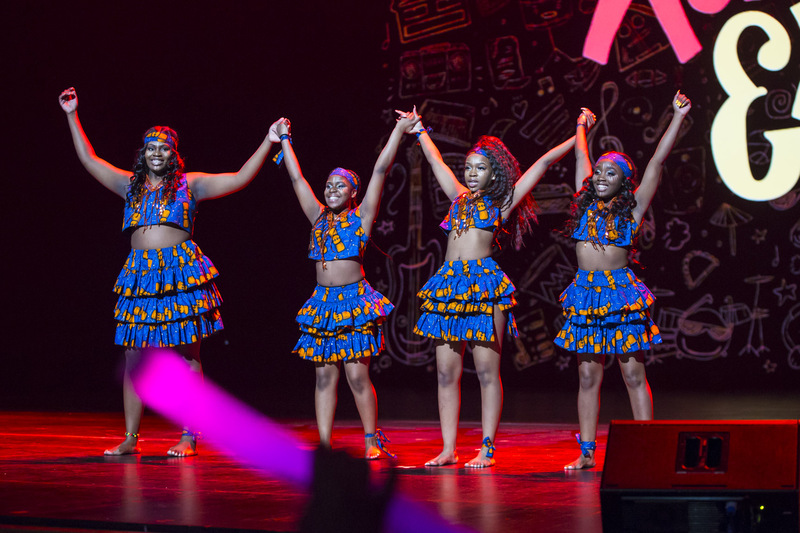 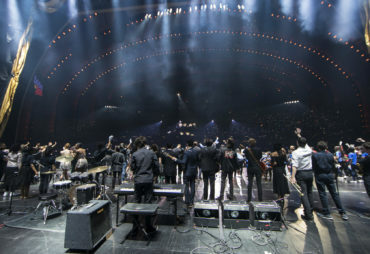 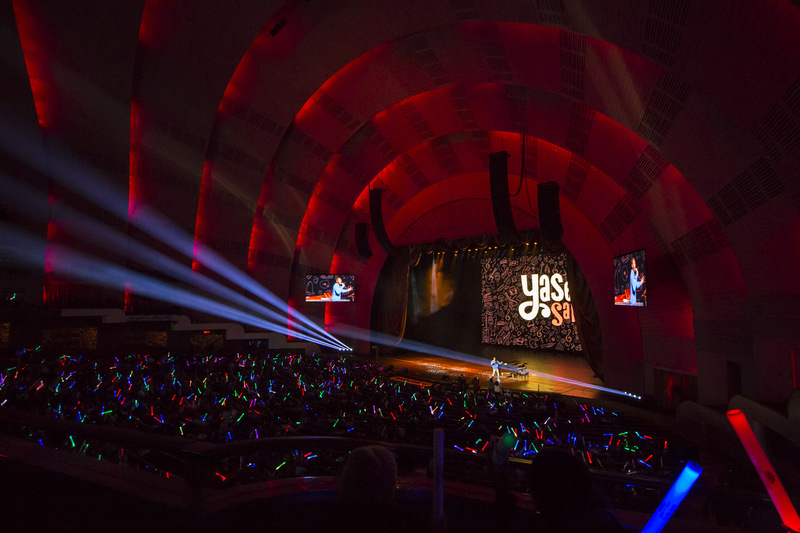 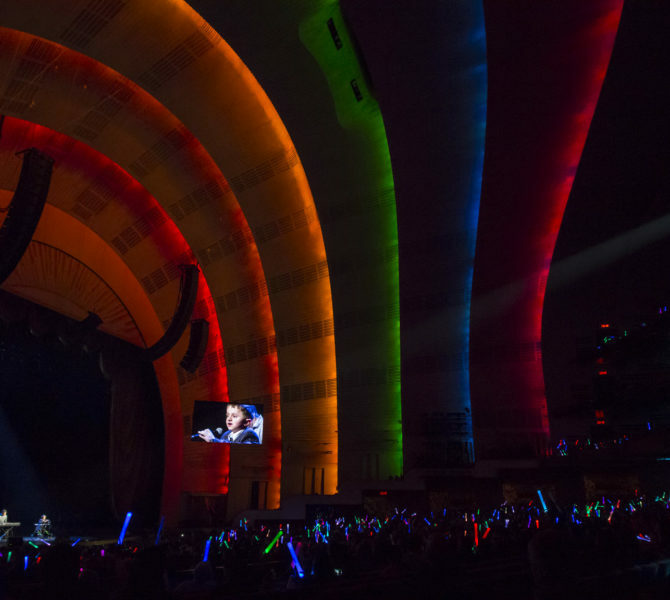 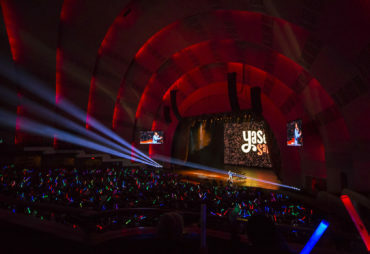 Since inception in 2006, Garden of Dreams has hosted its annual Talent Show at Radio City Music Hall. 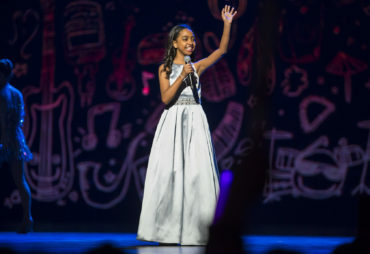 Each year, children from various Garden of Dreams partner organizations are presented with a once-in-a-lifetime opportunity to perform on the Great Stage. 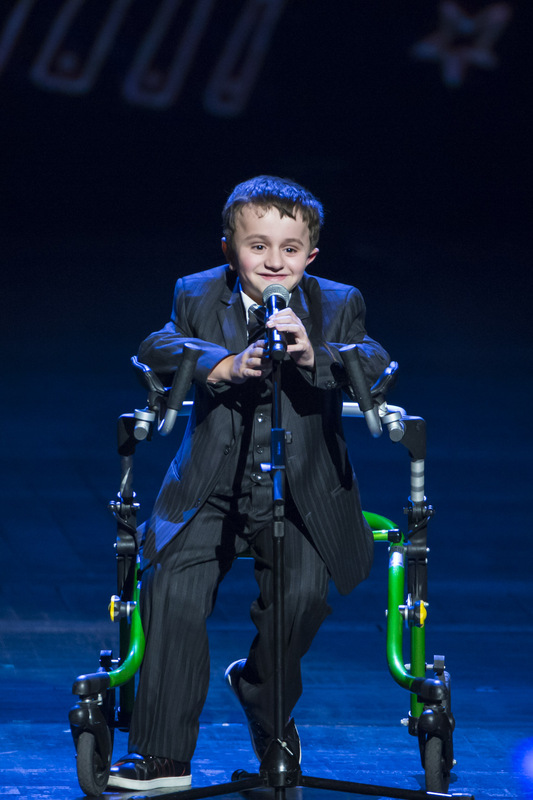 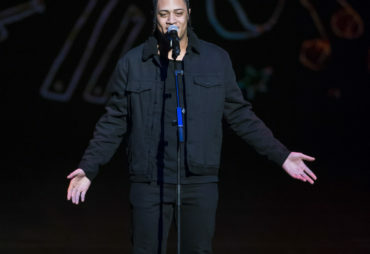 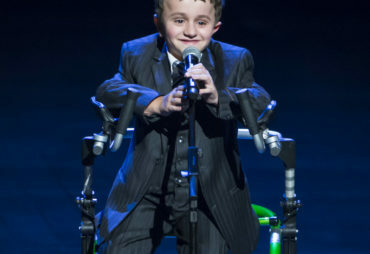 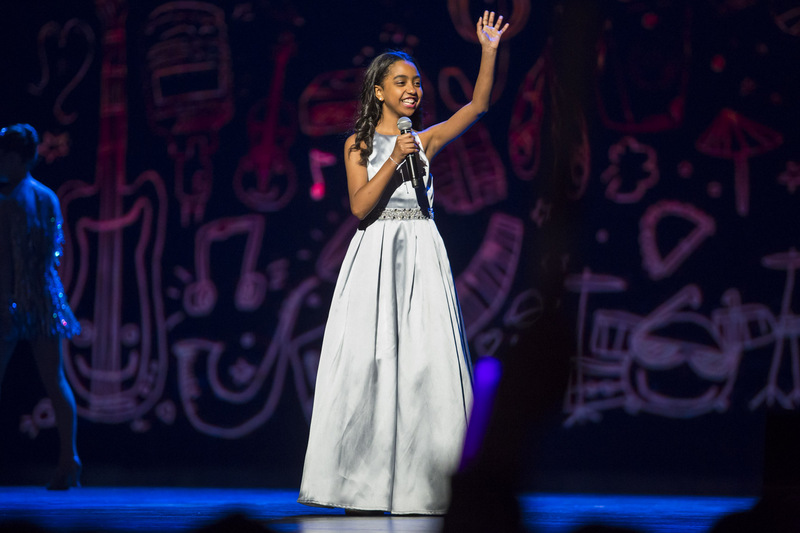 For one incredible evening in front of their family and friends, the children perform with talent, emotion and passion, forgetting their problems and celebrating their voices. 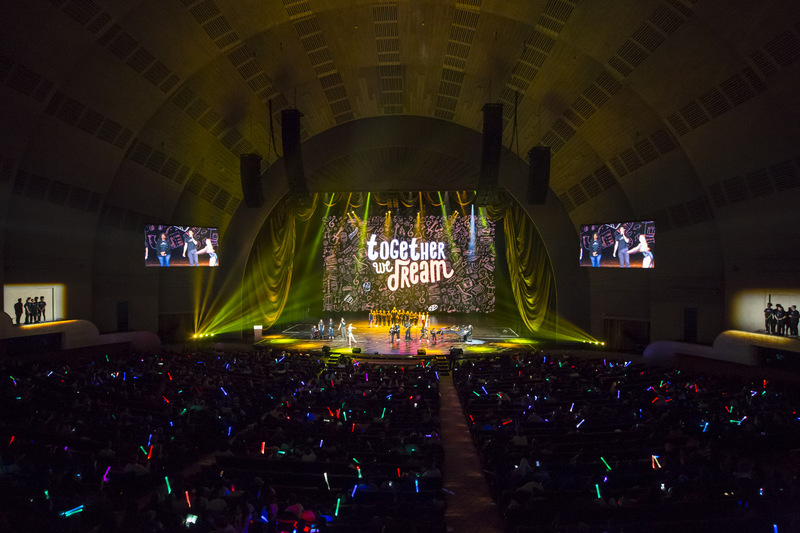 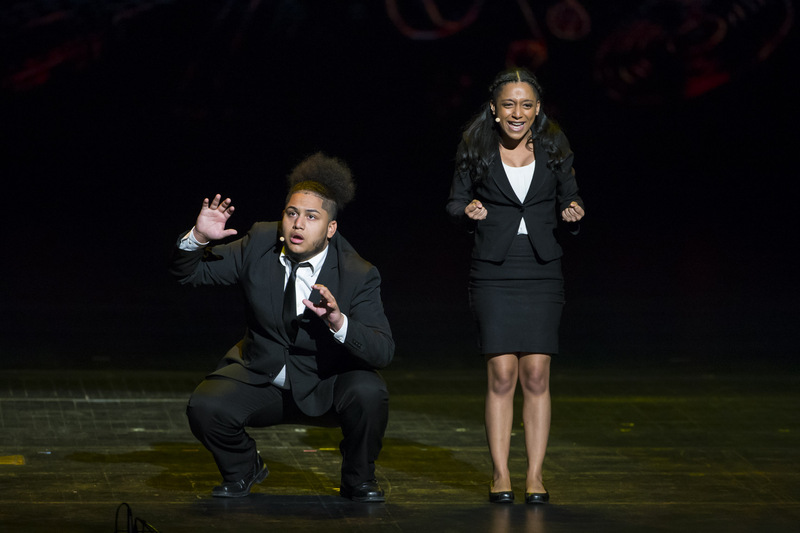 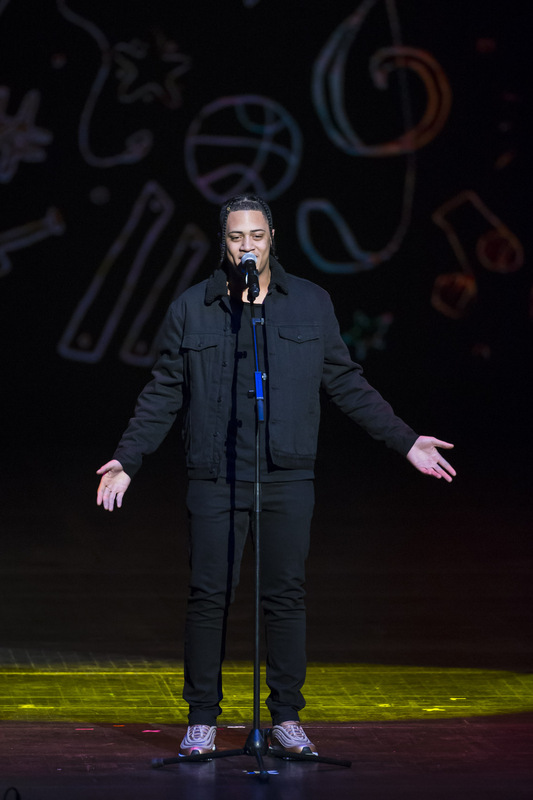 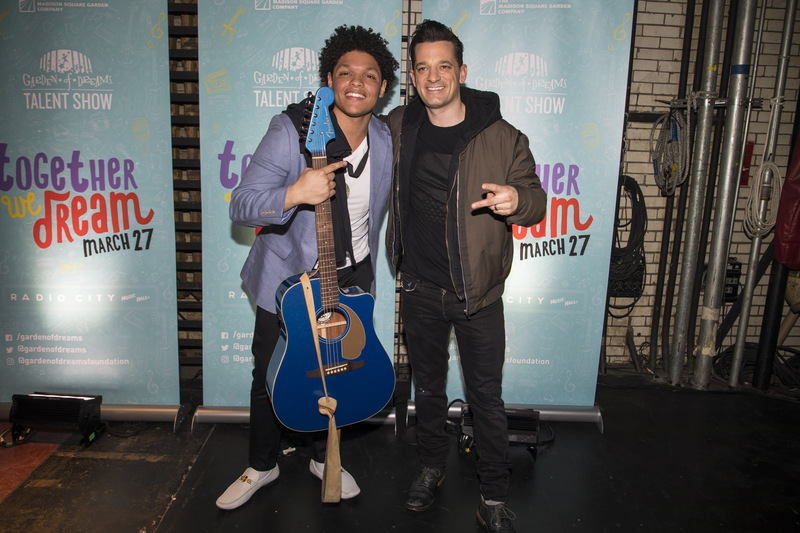 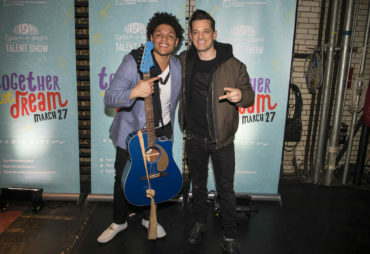 This year, Garden of Dreams and The Madison Square Garden Company will the 13th annual Garden of Dreams Talent Show, “Bridge to Your Dreams.” Come support 150 children as they live their dream of performing on the Great Stage! 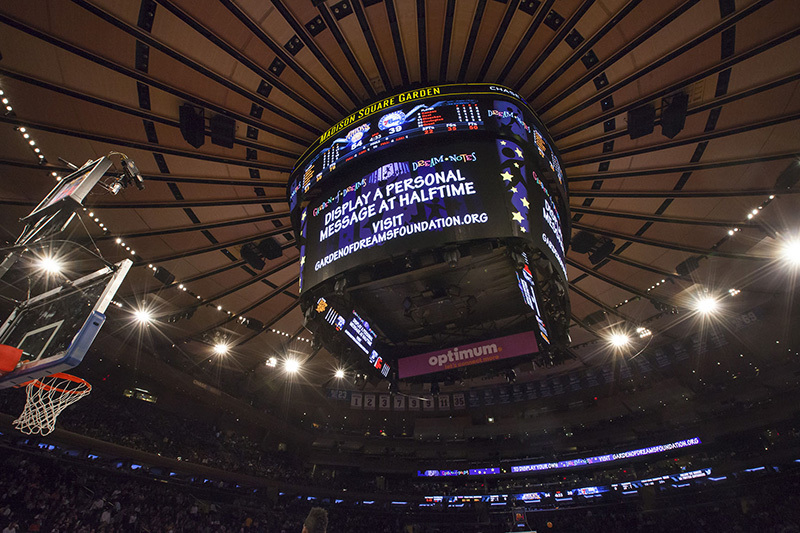 Not sure if you can make it to the event in-person? 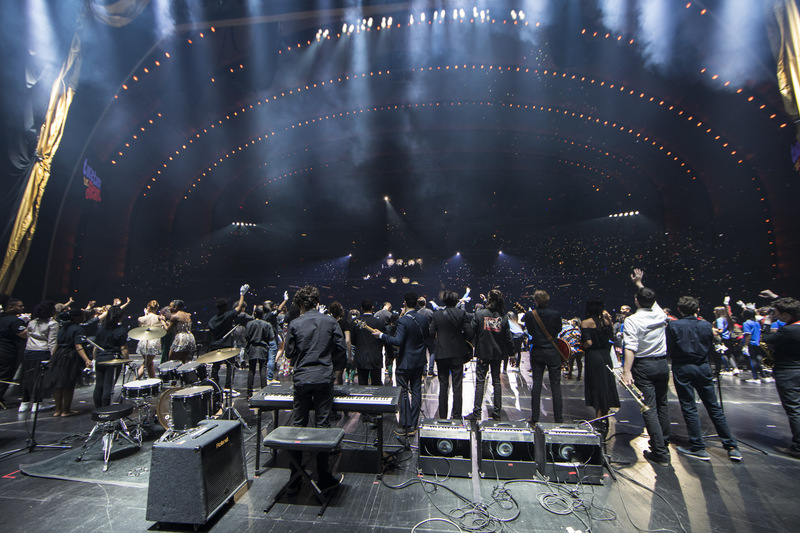 The entire show will be broadcast on Facebook Live!